UPGRADED HOME – 78640 – DESIRABLE TRAILS NEIGHBORHOOD! New carpet, paint, and A/C! Clean, neutral! This gorgeous home is nestled in a quiet community, with approximately 2849 Sq. Ft. Open floor plan featuring large Master suite, large walk in closet. Master bath with double vanity sinks. The other 3 bedrooms are very Large. Media room or large game room. Kitchen with new stainless steel appliances that opens into living room. Additional features incl. huge backyard w/ large concrete pad for entertaining. 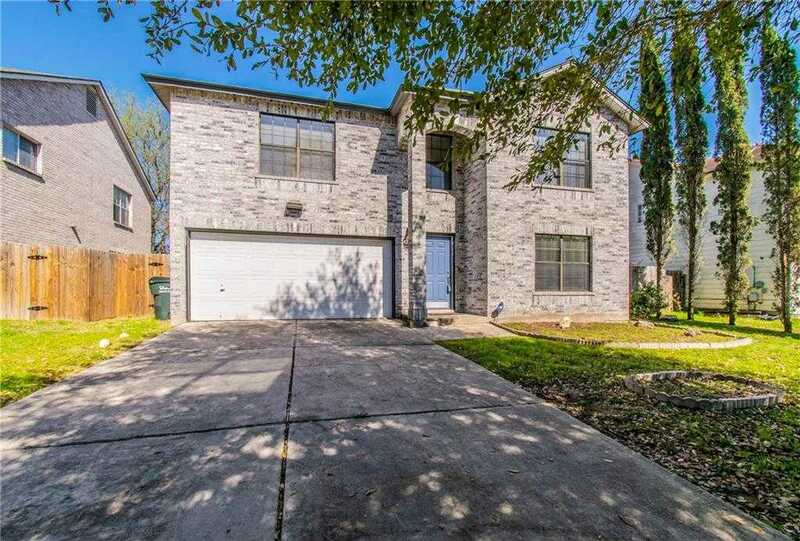 I would like to schedule a private showing for this property: MLS# 7533042 – $245,000 – 411 Emerald Fields Ln, Kyle, TX 78640.